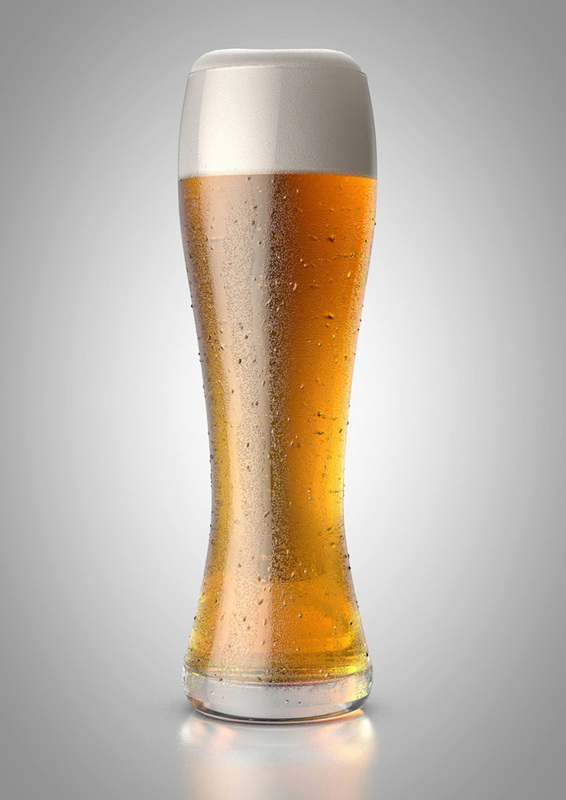 Making a nice looking pint of beer, it sounds so simple on the face of it, but then your client asks for a nice foam head, so you begin to scratch yours. Next they want it to look refreshing with condensation forming on the glass, but you begin to sweat more than the glass because every time you try, it either looks terrible or your render times rocket up into the stratosphere. Cool off and relax with our Cinema 4D product viz tutorial. We guide you from the very start, showing you how to best load in your reference material, then take you through the modelling process which is actually a bit more involved than it appears at first glance. Intermediate spline points have a big impact on the material displacement and the dreaded co-planar faces can ruin an image if you’re not careful. Everything is covered in detail such as voronoi noise shaders and sub-surface scattering for the foam, through to multiple shaders and masks in a layer system to get a fast rendering and high quality condensation on the glass surface. Finally we show you how to get a high resolution render in just a couple of minutes, even on modest hardware (4-core 2.6GHz CPU). Overall this video package runs for 3.5 hours.